One for all you true romantics who know that love letters will always beat flirty texts. (Except that when they’re sent, you can’t just press delete.) Lara Jean has a dreamy secret habit. She writes unsent letters to all the boys she’s ever liked. It’s a chance to pour her heart out. But now Lara Jean’s life belongs in a in a ‘most embarrassing moment’ column. Because someone has just POSTED THEM ALL. Who has done this – and why? Now her love life is shooting out of control! The sweet heroine. The cute boys. The idea that every cloud has a sparkly silver lining. 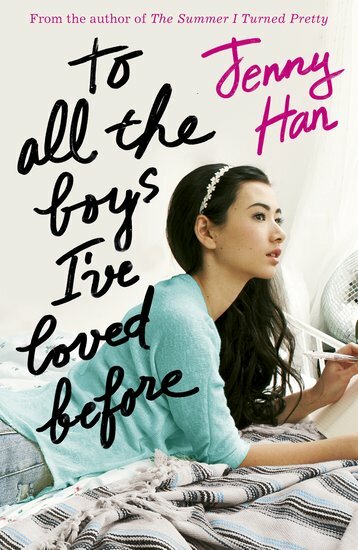 Just a few of the things we love about Jenny Han’s delicious novel. What will you like best? This book contains content more suitable for older readers.